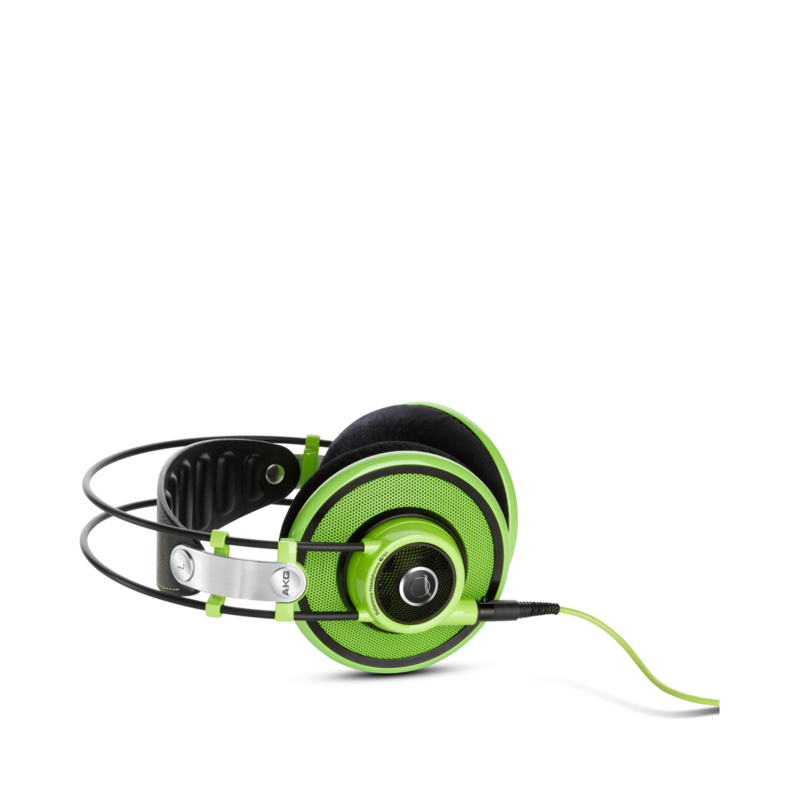 These are the only headphones I’ve heard that bring out the true sound we were striving for on records like "Billie Jean,""Thriller" and "Give Me the Night". 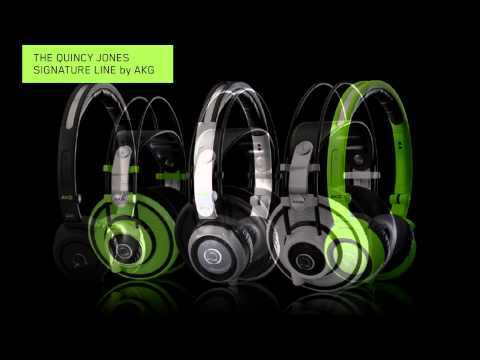 It’s the best-quality sound I’ve heard, ever. 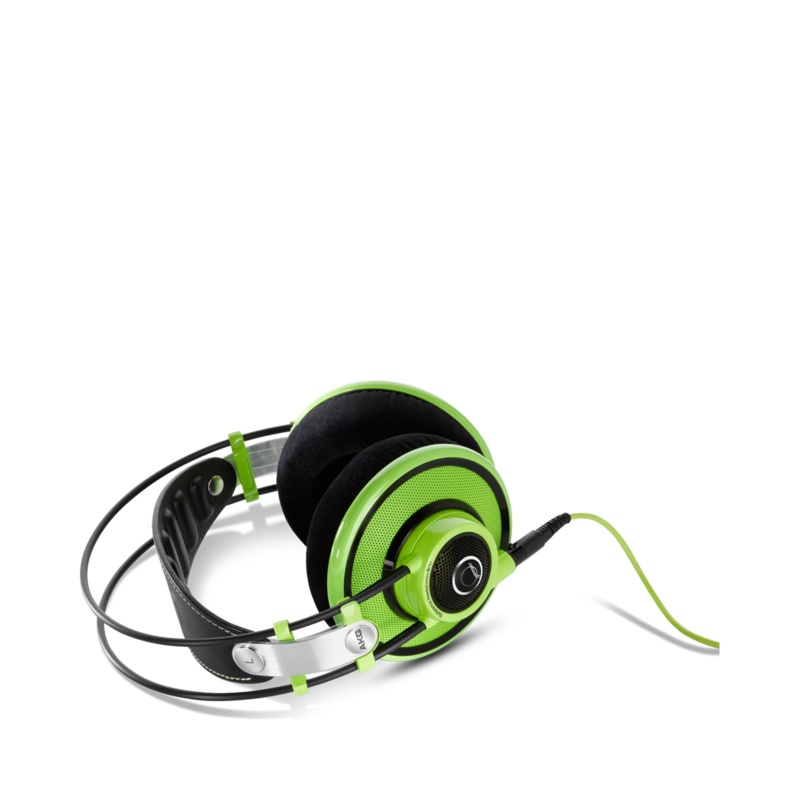 Built from premium materials like genuine leather, unbreakable metal arches and hard gold-plated jack cables and contacts. 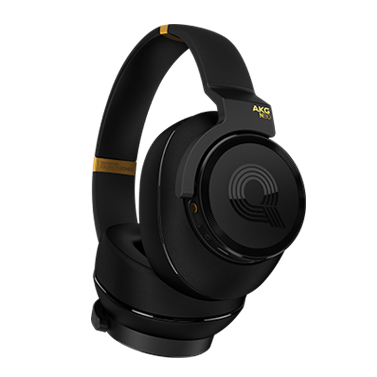 The AKG Q 701 headphones feature revolutionary flat-wire voice coils that create a spacious, dramatic soundstage with precise 360-degree imaging and outstanding transient response. Patented two-layer diaphragms similar to their professional studio counterparts offer sparkling high-frequency sound and accurate bass response. 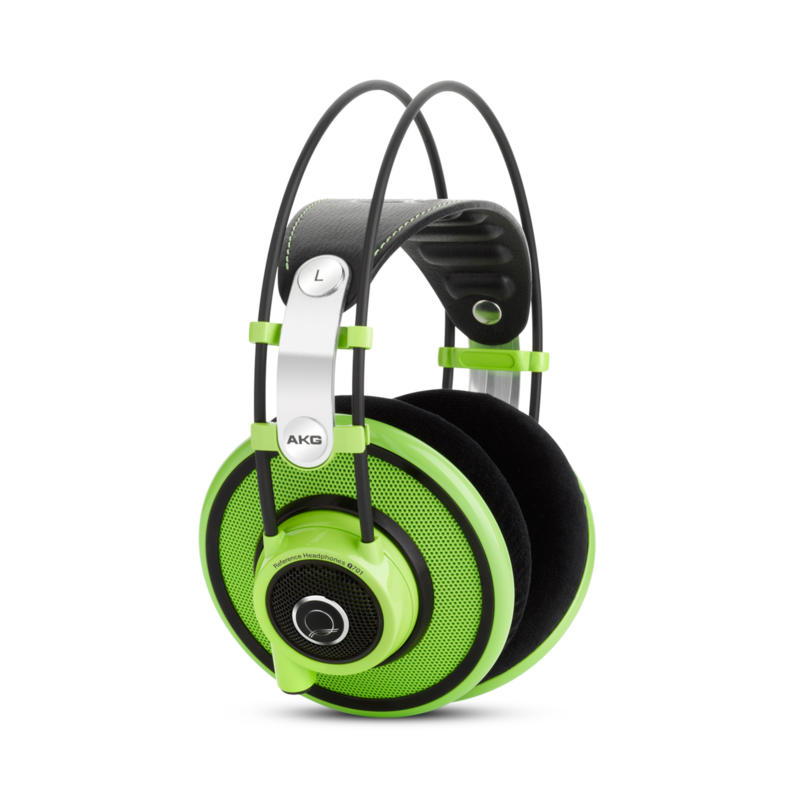 Additionally, a high-performance neodymium magnet system makes the headphones heat-resistant for minimal distortion at any listening level. The Q701s deliver pinpoint imaging with unmatched realism. 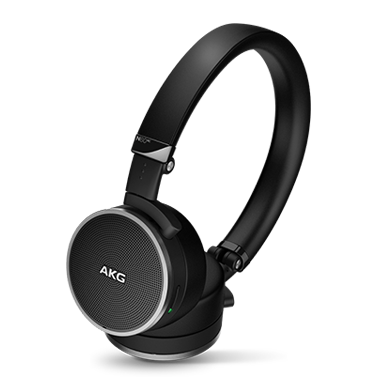 The Q701s have been designed in collaboration with the award-winning Austrian design firm Kiska to embody AKG's signature styling aesthetic without compromising functionality or comfort. Foams of different densities combine to create the Q701s' huge, ear-enveloping, velvet 3-D-form ear pads, ergonomically shaped for a precise, repeatable fit. 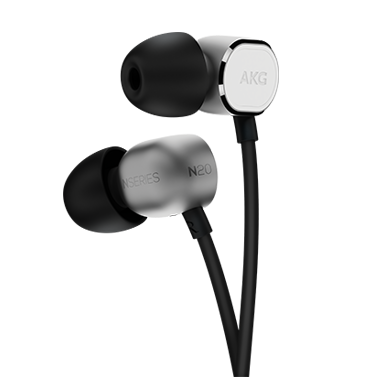 This shape combines with their open-back design, allowing the drivers to be aimed at the ears to produce the ideal acoustical transmission.